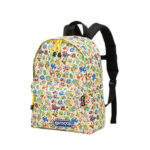 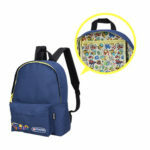 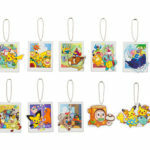 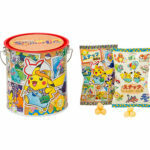 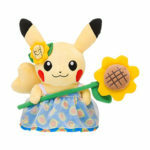 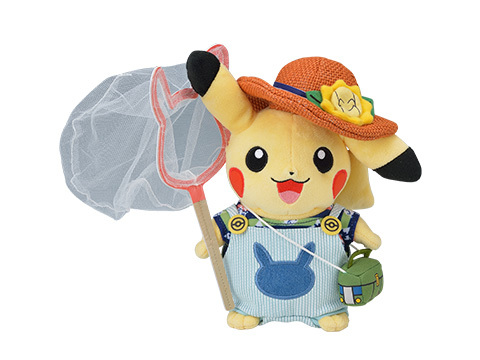 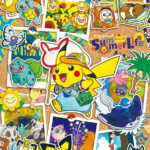 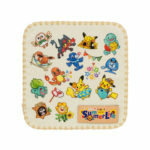 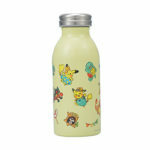 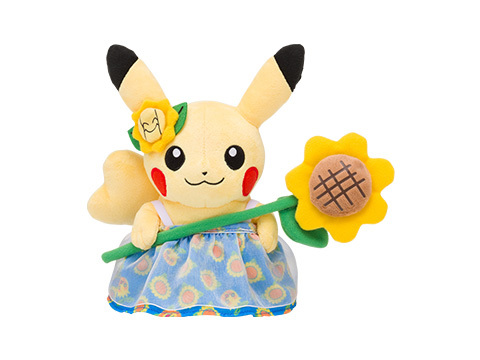 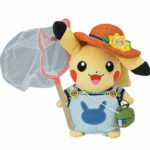 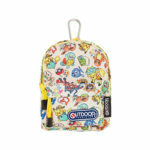 To celebrate summer break, The Pokemon Company has come up with a Pokemon summer break themed merchandise called Pokemon Summer Life, to be sold at Pokemon Center locations in Japan. 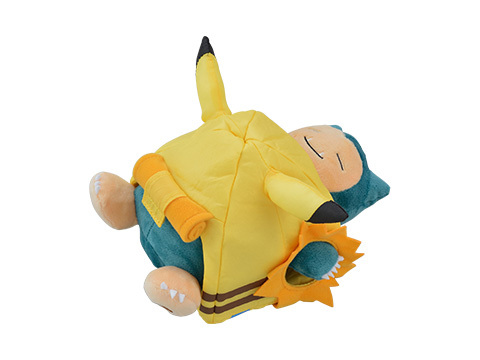 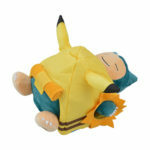 Snorlax has joined the fun, but what you’re seeing here is Snorlax resting in a Pikachu themed tent! 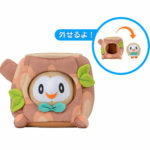 An adorable Rowlet plush has also been prepared, this time round perched inside the base of a tree. 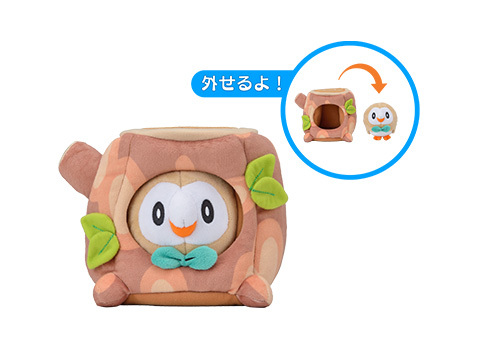 Rowlet is removable! 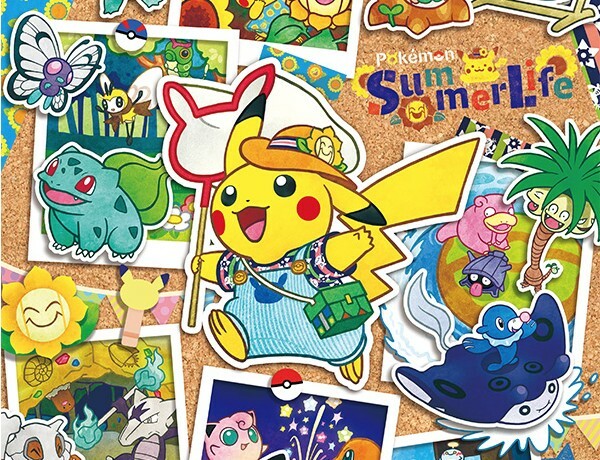 These are just the few merchandise part of Pokemon Summer Life, scheduled to hit Pokemon Center locations and Amazon Japan on July 13, 2018. 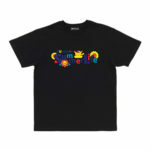 We’ll let you know once the merch becomes available to import. 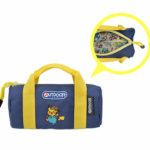 Check out the full product and price list as well as images below. 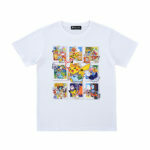 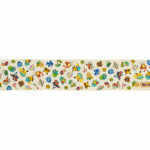 ※10 designs to collect, blind pick.